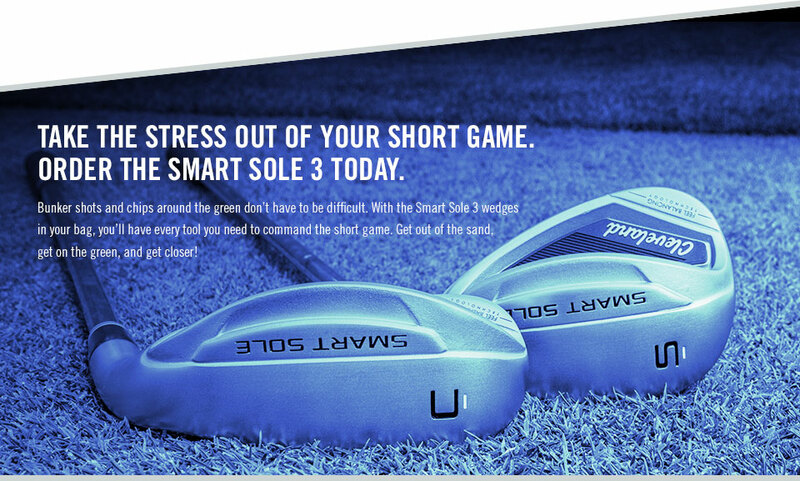 Built for maximum forgiveness, the Smart Sole 3 S’s distinct activation pads promote fast, easy turf interaction. 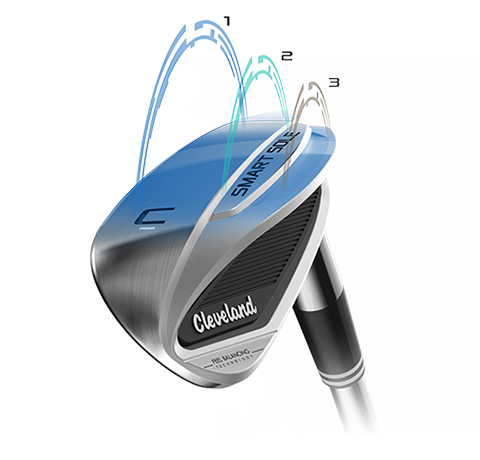 Strike the ball clean and true from any lie around the green. 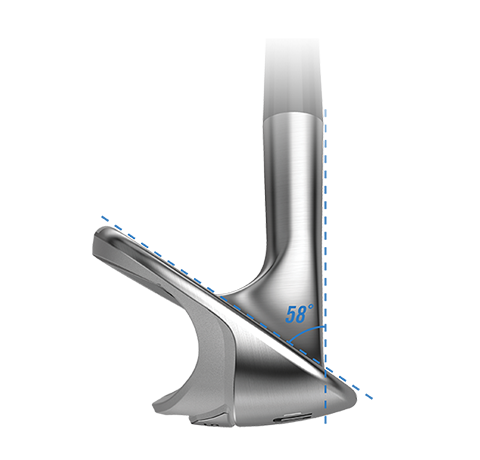 By redistributing weight from the hosel to the toe, we moved the CG closer to the center of the clubface. 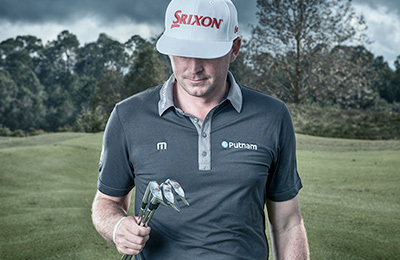 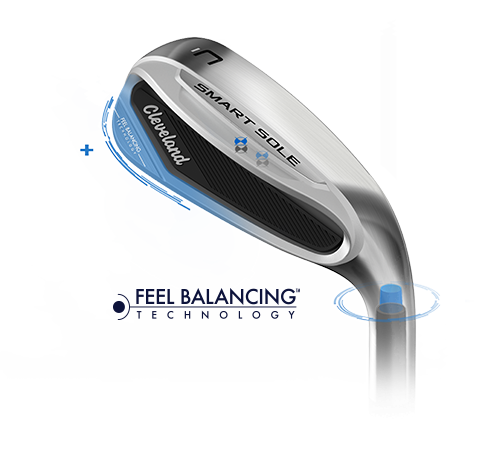 This produces better feel and tighter shot dispersion to get you closer to the hole. 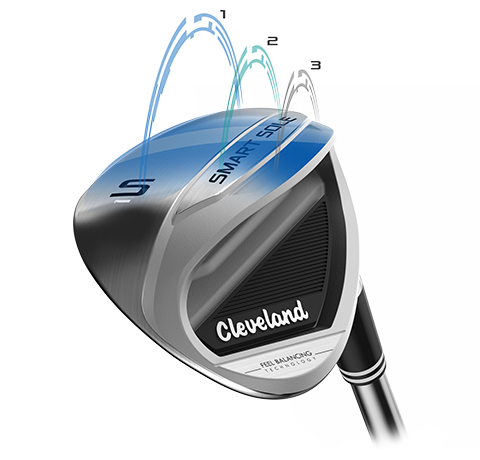 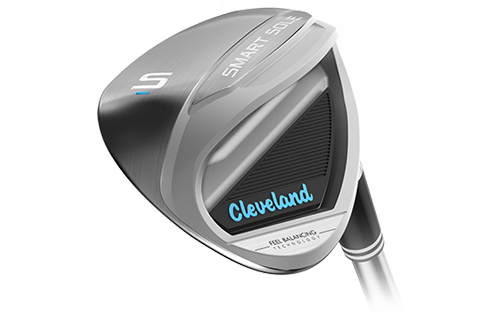 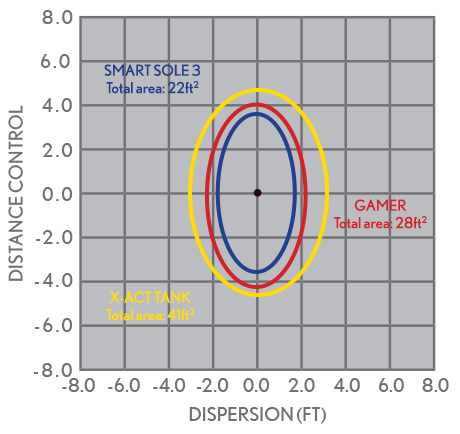 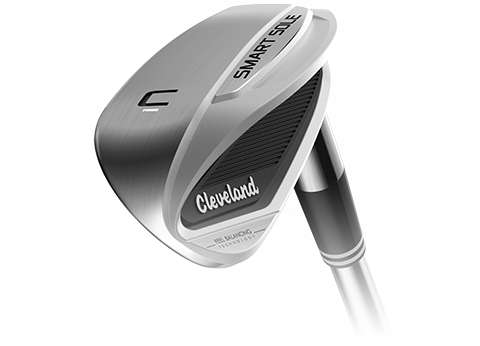 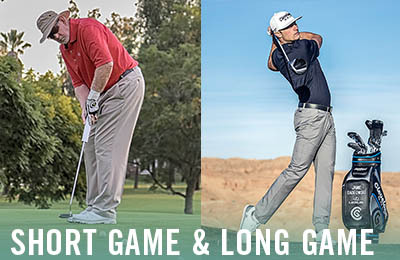 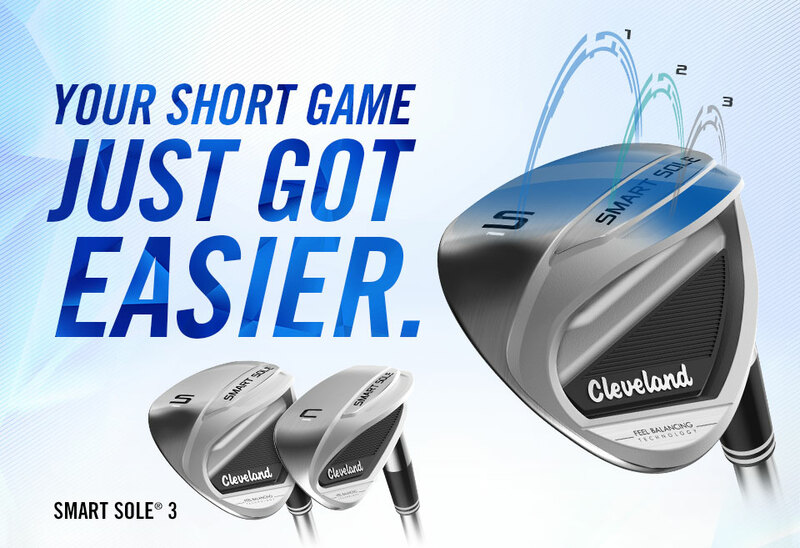 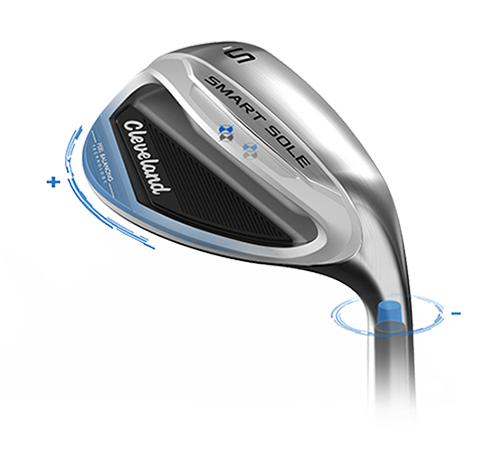 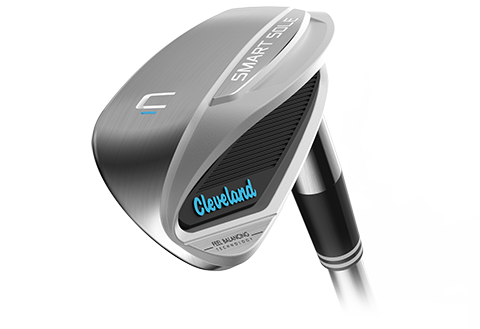 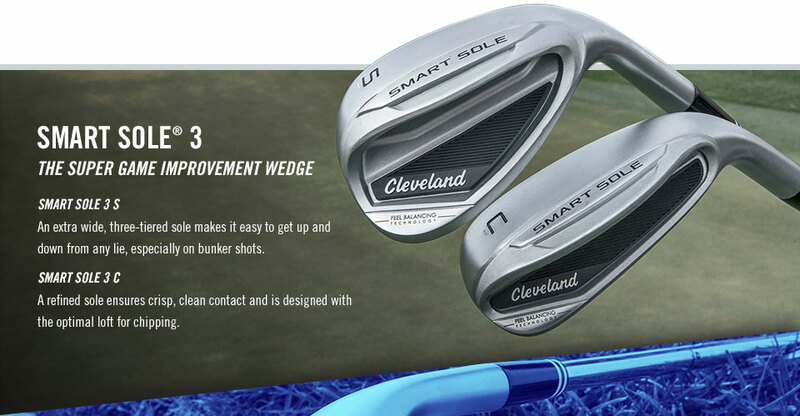 The 58 degrees of loft on the Smart Sole 3 S is optimized for those challenging bunker shots. 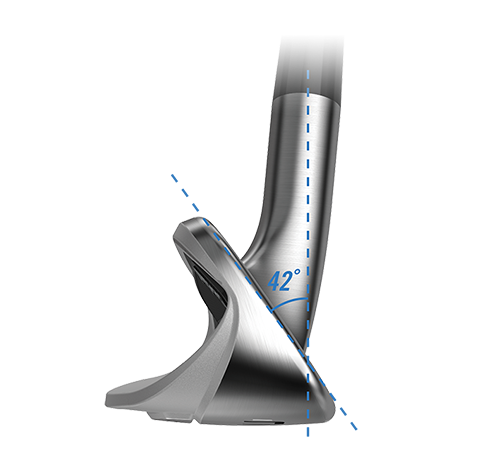 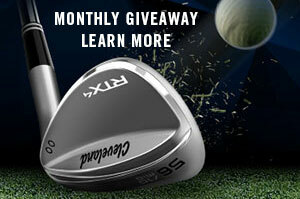 It’s also just right for any other greenside shot, helping you hit high and soft without opening the face. 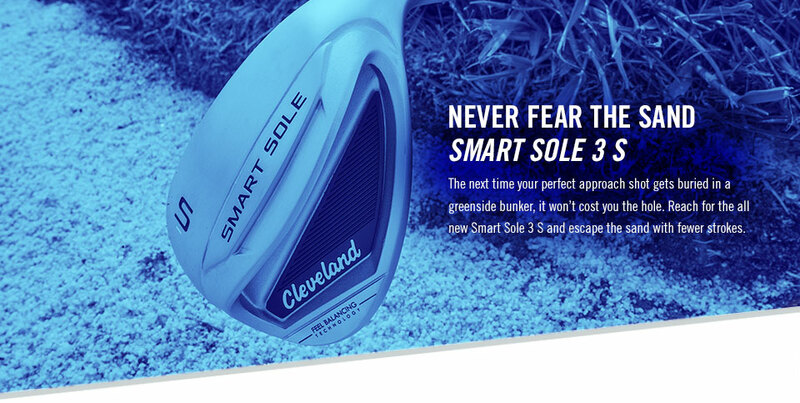 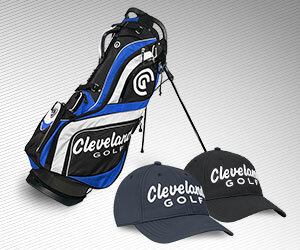 A refined, three-tiered sole design allows for more efficient turf interaction. 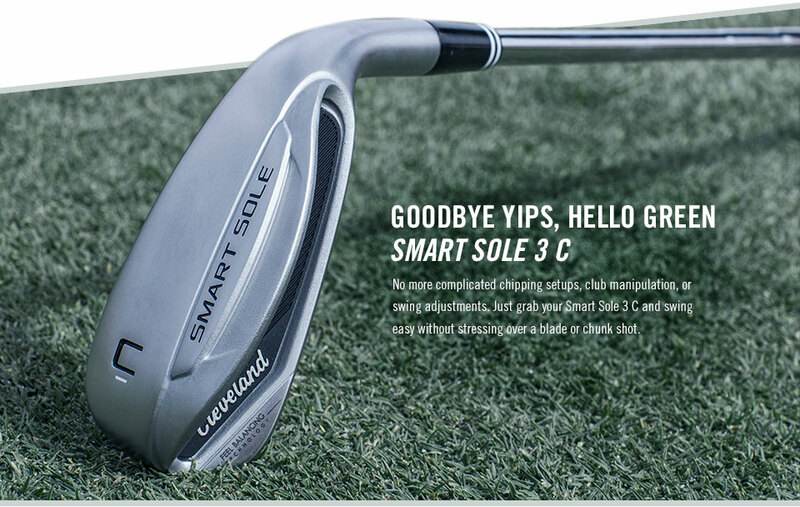 This gets you cleaner, crisper contact and increased playability from all lies around the green. 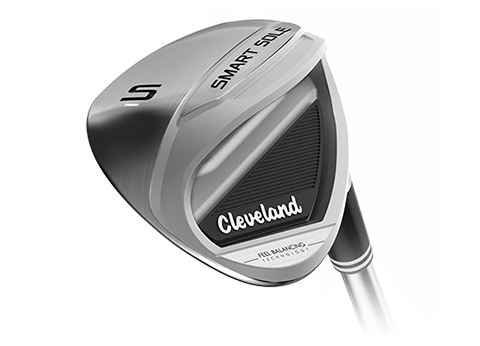 With 42 degrees of loft, a shorter club length, and a more upright lie angle, the Smart Sole 3 C promotes consistent and accurate chips, no matter your technique.